Women in high security mental health care are frequently diagnosed with borderline personality disorder. Such women commonly report histories of child abuse, in particular child sexual abuse, and the vast majority also self-harm. 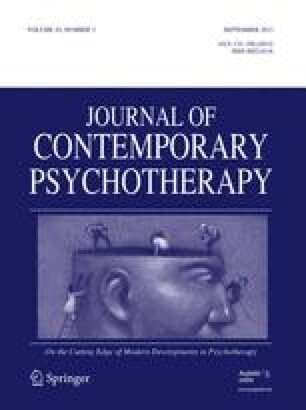 In this paper, we draw on social constructionist theory to develop a framework for understanding these women, the effects of abuse and the reasons they self-harm. We demonstrate how a social model of intervention provides a comprehensive framework for identifying and exploring relevant factors within therapy. We argue that diagnostic categorisation has limited utility in directing therapeutic work with this particular group of women, because it directs attention away from the social world to internal pathology. We demonstrate that it is with reference to women's past and current relationships that “borderline” behaviour can be understood to be meaningful and partially adaptive. We conclude that treatment is more usefully organised around and directed towards those factors, such as abuse and self-harm, that are implicated in women's ongoing relationship difficulties.